The Green Dot Industrial Awards were given to the winners at a ceremony held on 29th November 2018. Alongside industrial organizations, media organizations that gave priority to news items informing the public and creating awareness of environment and recycling were also awarded. At the award ceremony, which was held as a carbon neutral event, 7 industrial organizations won the Green Dot Industrial Award in 3 different categories, and 7 industrial organizations were given the Green Dot Incentive Award, while 6 media organizations received the Green Dot Press Award. Performer Zeliha Sunal won the Special Award for her contributions to the social information activities of ÇEVKO Foundation. ÇEVKO Foundation has widely carried into our country the circular economy model, which has an important place on the world agenda. The foundation’s 4th workshop was held at the 10th meeting of the Association of Economy Journalists with a panel where the issue was discussed through the eyes of the members of the press. 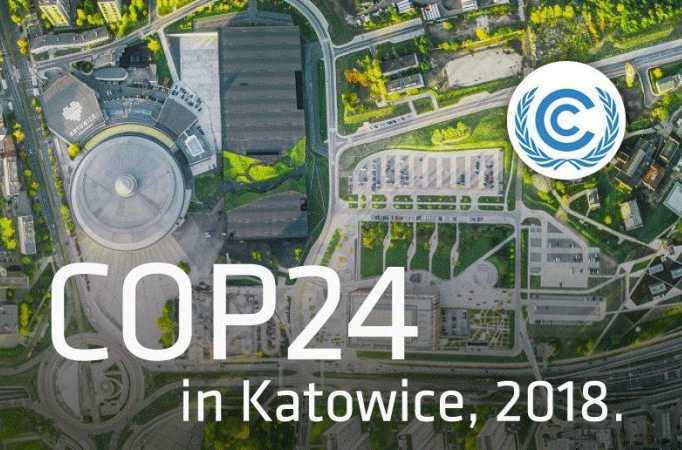 The Global Climate UN – COP24 in Katowice ended in success. “We have been working on this package for three years. When we have to deal with positions of almost 200 Parties, it is not easy to find an agreement concerning a multi-aspect and technical deal. Under these circumstances, each step forward was a great achievement. And I thank you for that. We can be proud of ourselves” said the COP24 President Michał Kurtyka during the plenary session concluding the summit. “Our common efforts didn’t consist solely of producing texts or defending national interests. We were conscious of our responsibility to people and commitment for the fate of Earth, which is our home and the home of future generations who will come after us” he added. In Katowice, within the framework of COP24, many heads of state, government and almost 100 Ministers of the Environment and of Foreign Affairs from all over the world were present. Thanks to the consensus, which has been agreed on by the Parties because of their commitment, Katowice has become, after Kyoto and Paris, another milestone on the way towards a sustainable global climate policy. In the Katowice Rules, different parties adopted a path that will be followed by each of them when it comes to stepping up actions for climate protection. The Polish Presidency at COP24 also initiated three declarations, which have been broadly supported by the Parties. On the first day at COP24 President Andrzej Duda made a statement about the just transformation based on solidarity. Its adoption was the most important point of the Summit of Heads of States and Governments. The next day, a common initiative of Poland and the UK Katowice Partnership for Electromobility, presented in the presence of the UN Secretary General António Guterres, was presented by Prime Minister Mateusz Morawiecki and the COP24 President Michał Kurtyka. In the second half of the conference the “Forests for Climate” declaration was announced. The Minister of the Environment Henryk Kowalczyk, COP24 President Michał Kurtyka, and Paola Deda representing the UNECE took part in the event. 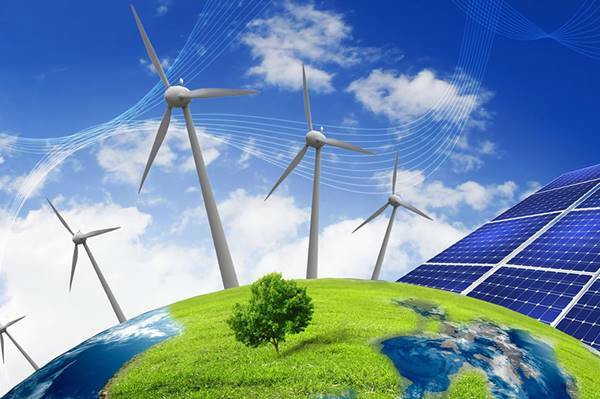 The General Assembly of The European Parliament gathered together in Strasbourg has approved the legal regulation to increase the share of renewable energy in the total energy consumption to 32% by 2030. 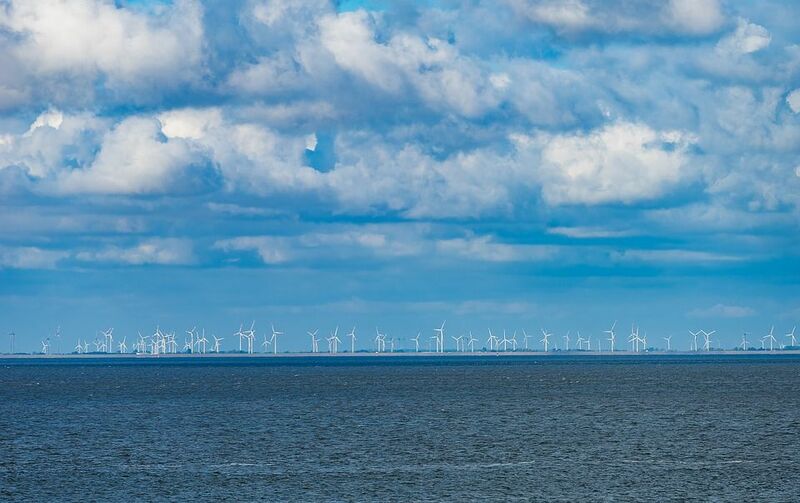 With the regulation that was adopted with 104 to 434 votes, the 2030 objectives of the use of renewable energy sources of the EU to adapt to the climate targets were increased to 32% from 27%. Also with the regulation, the energy productivity objective of the EU for 2030 was set at 32,5 % while the EU mandated a national energy and climate plan for each member country for the 2021-2030 period. Tofaş Türk won the first prize in the category of “Large-Scale Business Environment and Sustainability Management.” Unilever Sanayi ve Ticaret Türk A.Ş., a member of ÇEVKO Foundation got the second place in the same category while Sütaş Süt Ürünleri, also a member of ÇEVKO Foundation received the Jury Special Prize. 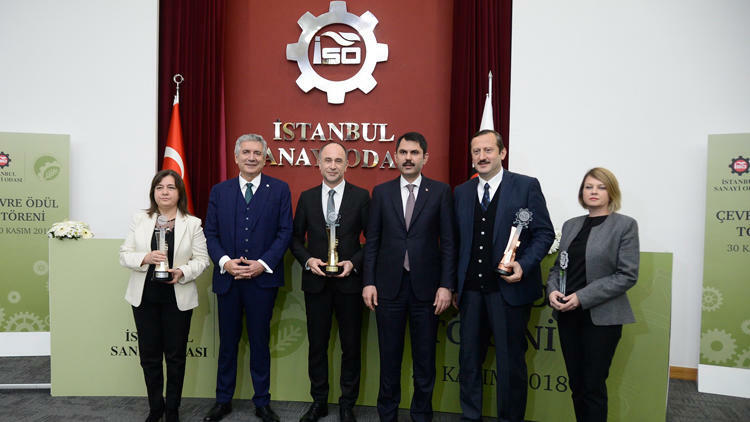 At the ceremony, which was held with the participation of the Minister of Environment and Urbanization Mr Murat Kurum, awards were given in three categories as KOBİ (small and medium businesses) and large-scale businesses. Another member of ÇEVKO Foundation, Sarten Ambalaj (Packaging) got the third place in the Innovative Environmentally Friendly Product category. Sarten donated its ‘Endless Recycle’ themed “Metal Packaging Wall” project, which it exibited at the Eurasia Packaging Fair together with Metal Packaging Europe, to Kızılay (Red Crescent). 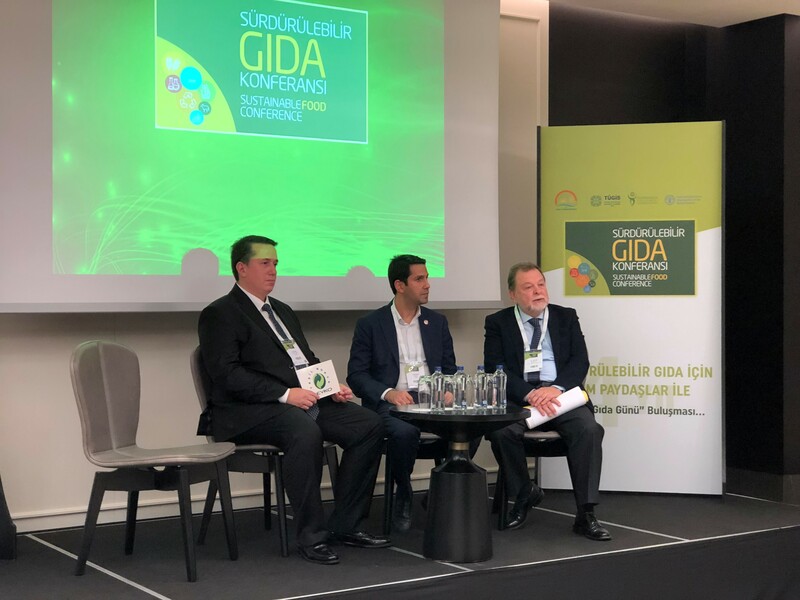 The CEO of Sarten Ambalaj, Zeki Sarıbekir said that the previous year they had prepared “Metal Packaging Wall” as a joint project with the non-government organization Metal Packaging Europe and displayed a ‘guitar made from metal packaging’. He added that they were continuing with the project this year as well. 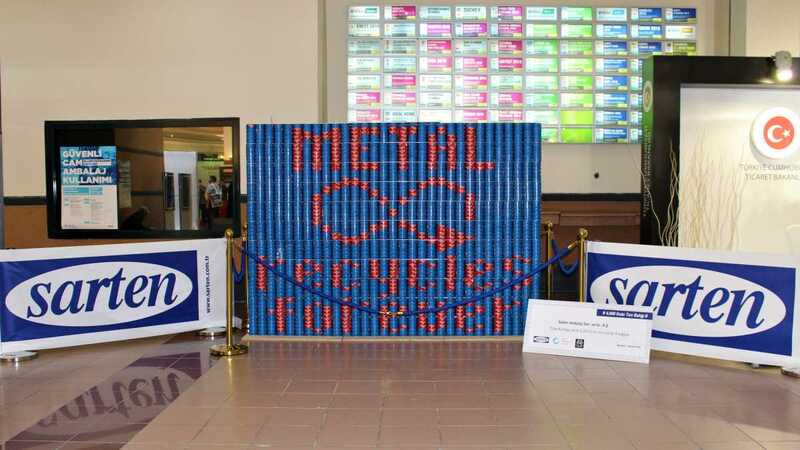 Sarıbekir pointed out that the theme of the project this year was ‘endless recycling’ and in order to attract the attention of the visitors, they put up a ‘Metal Packaging Wall’ themed ‘Endless Recycling’ in the fairground. He said that the project which consisted of metal packages containing tuna fish provided by Sarten was donated to Kızılay when the fair ended, and this way, 4,000 packages of tuna would be delivered to the needy. He thanked the Güngören Branch President of the Turkish Red Crescent Erhan Tan for their support during the process. While 640 kilos of tuna fish were used on the Metal Packaging Wall, with the donation to Kızılay, an average four-person family will have 1,600 meals provided for them. As the scientist Carl Sagan pointed out in his memorable oratory, we all, the whole humanity, with everything that we have produced, with our past and future, with every living and non-living being that we share the planet with, occupy a place on this planet Earth, which, when seen from a far away corner of the space, looks like a pale blue dot. This is our home and we exist here. The continuation of our existence depends on environmental sustainability. And for a sustainable environment, a sustainable recycling system formed by the contributions of the business world, public administration, local authorities, consumers, and the media, is of the utmost importance. ÇEVKO Foundation, which started out voluntarily on 1st November 1991 with the recycling of packaging waste to protect the environment, to contribute to the economy, and for social development, continues to apply this sustainable recycling system in the best possible way in Turkey. ÇEVKO Foundation was declared Turkey’s first Authorized Organization in 2005 and since then has provided the recycling of almost 6 million tons of packaging waste. The steps we have taken for recycling provide the economy of our country with billions alongside having a positive effect on a sustainable environment. The system which we have set up has become a sector with the addition of other newly authorized organizations. 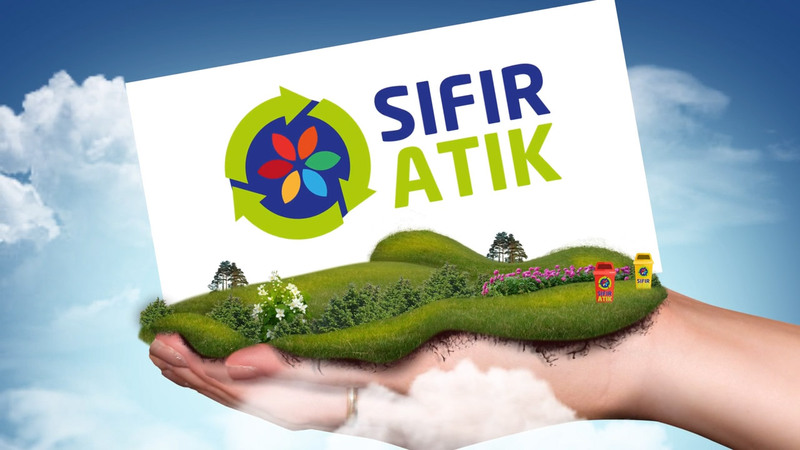 Following our 27-year-old continuous development journey, we are now working on recycling together with 162 county municipalities that have the highest population in Turkey. With our 51 members among whom there are the greatest firms of Turkey, we are fulfilling the recycling obligations of approximately 1,900 companies. In addition, we have assumed intellectual leadership on Circular Economy, which is a relatively new concept in the world and which deals with the processes of “sustainable production,” “sustainable consumption” and “upward recycling” in the form of a “circle” instead of the “Produce!-Use!-Dispose!” concept. We started the movement in 2017 with a congress and are continuing this year with a series of workshops intended for different sectors. At the same time, we are working together with all concerned parties, mainly our foundation members for the dissemination of the “Zero Waste” Project of the Environment and Urbanization Ministry of the Turkish Republic. As for the consumer side, which is the starting point of recycling, we are trying to spread the concept of recovery among the majority of the community to get them to acquire the habit of collecting waste separately at the source. Our aim is to make the consumer see that packaging waste is not garbage but a power to contribute to the sustainable environment. For this purpose, via public spots, commercials, and news studies we are calling on millions of people; we are performing different activities working in collaboration with the public, local government, community, and the industry. Also, we are organizing trainings for primary school teachers, and theatre plays for children. We are making an effort for recycling to increase by placing in different regions waste collecting bins with different designs, decorated with the works of caricature artists. We are doing all of these things so that we can sustain our existence on the “pale blue dot” which is our world. We have come a long way, yet the distance ahead of us is much longer, but this is an exciting journey. I wish to thank all of our stakeholders, our members, local and central governments, leaders of the business world and industry, students and teachers, consumers, whose recycling awareness is growing steadily, for being with us every step of the way. 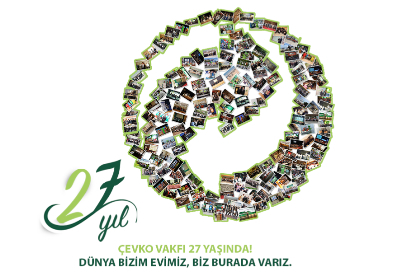 Happy 27th Birthday ÇEVKO Foundation. The “Zero Waste Regulation Draft,” which covers procedures and principles regarding the establishment of the zero waste management system and the issueing of the zero waste certificate, has been prepared by the Ministry of Environment and Urbanization and is open to reviews until 20th November 2018. The 4th Food Conference, supported by ÇEVKO Foundation as the bronze sponsor, turned into a platform where all the shareholders of the food sector discussed sustainable food supply and food consumption.